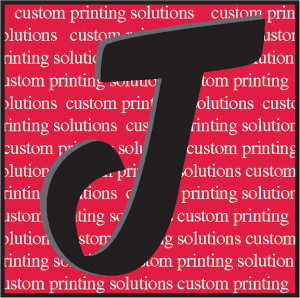 We offer professional postcard printing services to businesses and individuals in Dallas that seek to keep print costs down while providing professional service. Postcards are an excellent form of advertisement and are used commonly used among businesses and corporations, both large and small due to the fact that postcards are relatively small and cost less than most other forms of paper advertising. 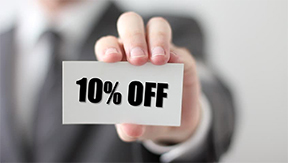 Small cards make for excellent investments for advertising, especially as we offer many choices and design options. 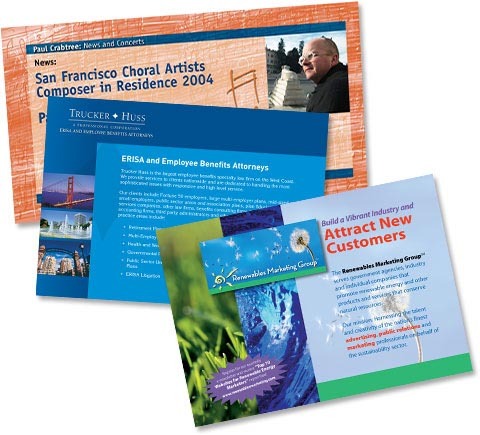 You already know how important postcards are in your marketing campaign, but are you aware of how important it is to choose high-quality color postcard printing services? 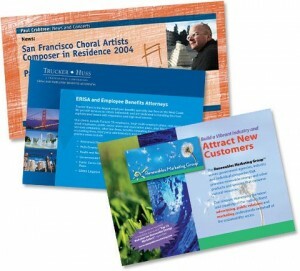 While color postcard printing is relatively cheap, a significant portion of your budget will be spent on mailing costs. All of the money spent printing and mailing your postcards is wasted if your postcards come across as cheap or poorly designed. That’s why it is essential to use a professional postcards printing company in Dallas like Signature Printing, to ensure that your postcards are professionally designed and printed on high quality paper.